Safia graduated with a Distinction on the LPC and has a particular focus on Property Law. Prior to joining Colman Coyle, Safia gained experience of working in private practice, predominantly in property law. She undertook pro-bono work advising on Landlord and Tenant disputes and advising on contractual terms in Tenancy agreements. 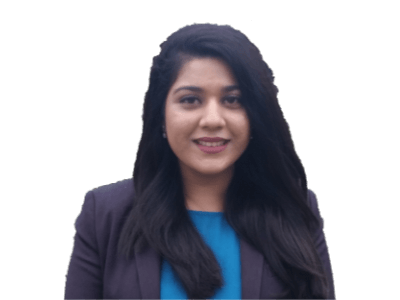 Safia is particularly interested in increasing diversity in the legal profession and was the President of the Committee Aspiring Solicitors whilst at University. She is now eager to continue this diversity initiative in her professional career at Colman Coyle.